Response Utilities is a mobile client for D4H - Readiness & Response. 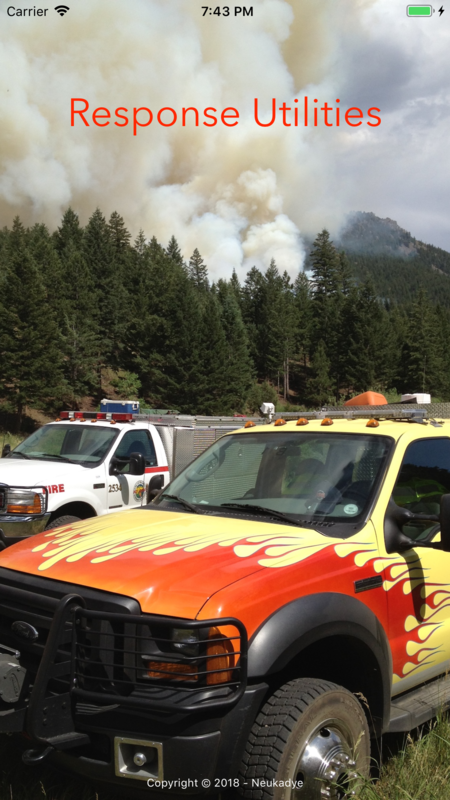 (D4H is used by emergency response teams - from search and rescue to fire departments and more.) Use Response Utilities to view your D4H data while on the road; view and interact with activities, and communicate with members. View upcoming activities (scheduleded exercises & events) and see he pre-plan and map the location. Launch Maps to get directions to the location. Update your attendance to 'Attend' or 'Absent' for the activity. Currently signed up attendees are shown with their photographs, allowing team mates to quickly see who is attending. Be informed which activities you are requested to attend. 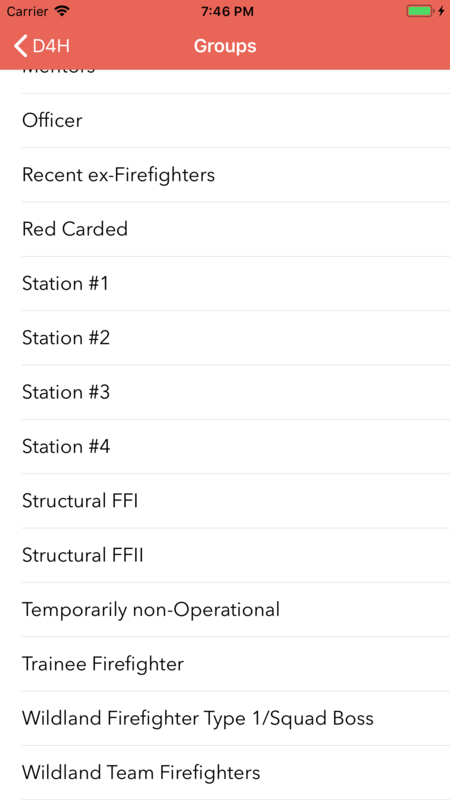 Review recent activities (incidents, exercises, events) with when, where, and who attended and who was absent, and including what equipment was used. Response Utilities presentation the full activity description and displays the photographs of attendees, and who performed what role. View all team members by name and photograph, and easily message them from your device. Make a phone call to a member, send a TXT message to a member, or email that member. 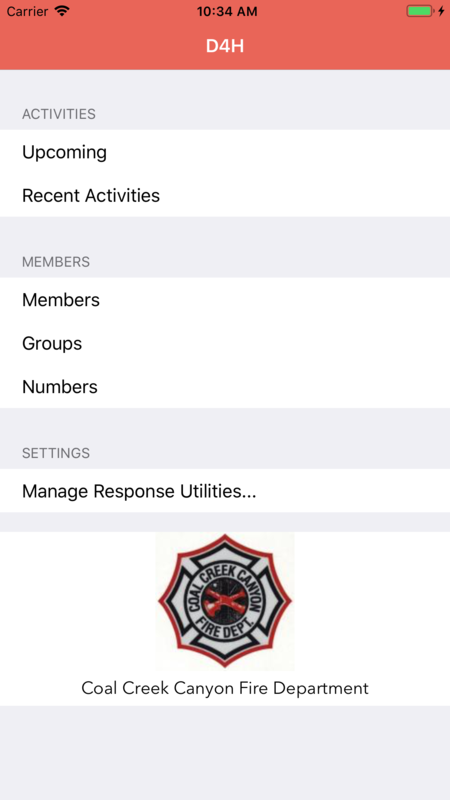 View member groups (officers, trainees, stations, as configured in D4H) and email the whole group. If you default to "on duty" in D4H use Response Utilities to add your upcoming "off duty" hours. 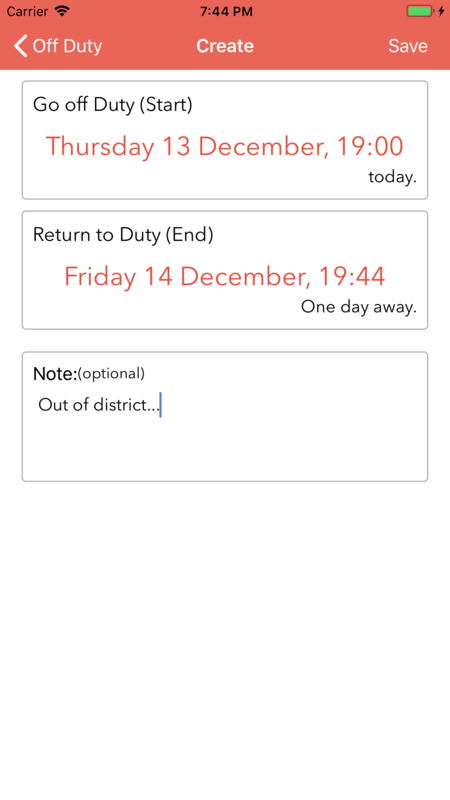 Select start date, end date and optionally add notes for your off duty record. View "member" or "team", where "team" shows all current off duty records. View the current whiteboad entries. Response Utilities presents private incident data from within D4H; members faces, incident report details, etc. As such we cannot easily show you those screens. 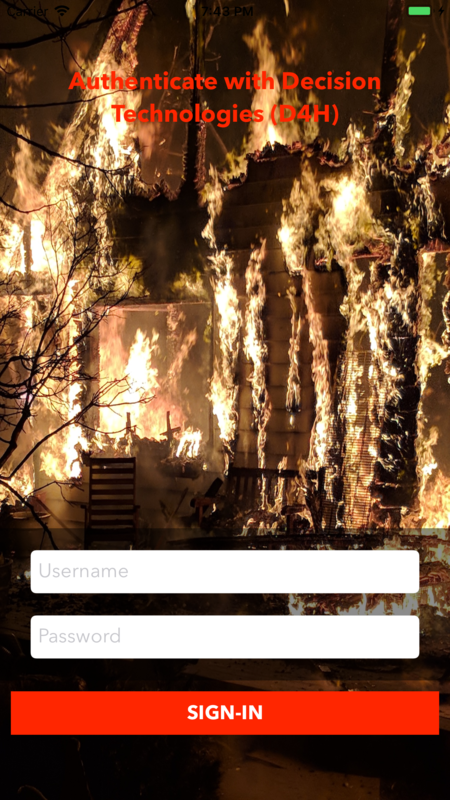 (Try Response Utilities against your D4H instance via iOS, Android to see how it looks.) Here are some we can show you, below. Reviewing activities in D4H using Response Utilities. Working with groups in D4H. ... and the latest articles on Response Utilities for D4H. © 2017-2019 Neukadye. Contact info@neukadye.com.